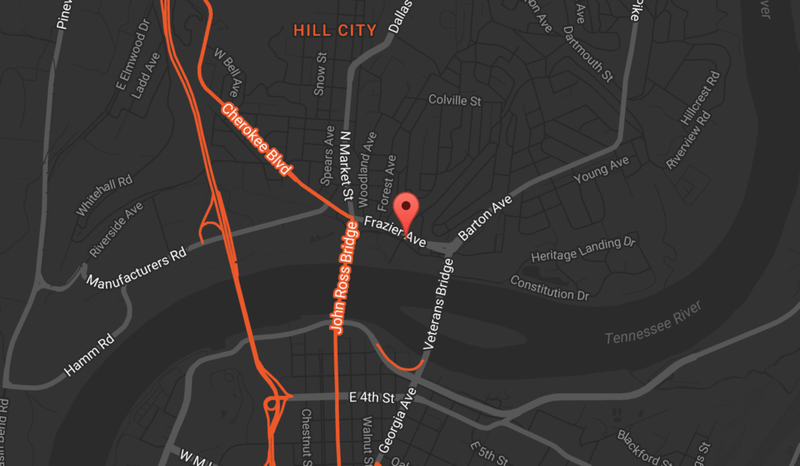 We are based in 405 River Street and you are contracting to use our Site. These Terms and all matters arising from your use of the Site are governed by and will be construed according to the laws of 405 River Street, without regard to any choice of laws rules of any jurisdiction. The federal courts and state courts that have geographical jurisdiction over disputes arising at our office location in the 405 River Street will be the only permissible venues for any and all disputes arising out of or in connection with these Terms or the Site and Service. Notwithstanding anything that may be contrary within the “Disputes” provisions above, all matters, and all arbitrable claims within a multi-claim matter, including all claims for monetary damages, shall be decided by a single arbitrator to be selected by us, which arbitrator shall hold hearings in or near 405 River Street, under the rules of the American Arbitration Association.